Hertz Global Holdings Inc. will host a live webcast discussion of its 2016 second quarter financial results on Tuesday August 9 at 8:30 a.m. U.S. Eastern time. This webcast can be accessed through a link on the Investor Relations section of the Hertz website and will remain available for replay for approximately one year, according to the company. 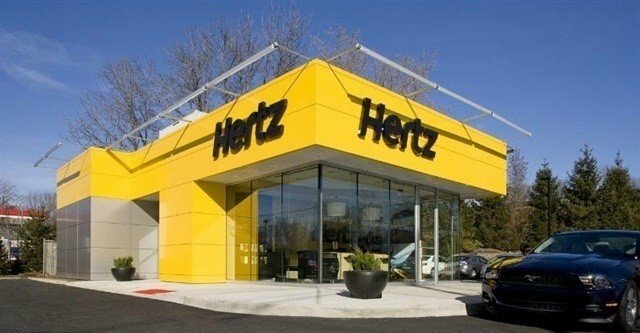 Hertz will issue a press release detailing the company’s financial results and will file its SEC Form 10-Q after market close on Monday August 8. Tags:Financial Report, Rental Revenue, Quarterly Report, Hertz Global Holdings Inc.